With 126 adventures published in the month of November, there is plenty of outstanding new material to peruse on Outdoor Project. Contributors have been busy in Utah, Colorado, and British Columbia, and adventures in these areas have never looked so enticing. Mountain biking adventures have been pouring in from both Utah and B.C.! You can check these out with a quick search by map, filtering for mountain biking, and moving to the area you're interested in exploring. Also, November saw the rollout of two new national park overviews to feature, Rocky Mountain National Park and Death Valley National Park. Each is a labor of love for these special places, and each includes links to individual adventures in the parks. 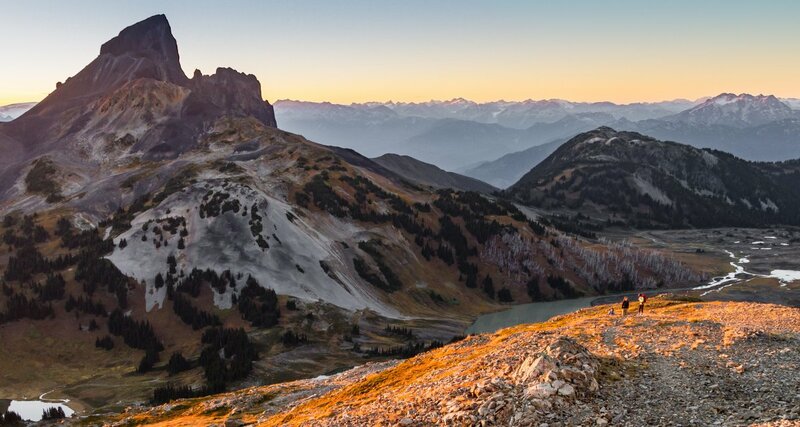 These adventure resources are a perfect way to start planning a trip in 2016. Bet you can't click just one! Hiking in the late alpine glow in Garibaldi Provincial Park. Photo by Duncan Sadava. Panorama Ridge: An absolutely stunning tour through B.C. 's Garibaldi Provincial Park. Duncan's lens catches some truly enviable images. Capitola: John put together a charming profile of this little town near Santa Cruz, a beautiful place to catch a sunset and a good wave. Zebra Canyon + Tunnel Slot Hike: A thorough and informative write-up with beautiful images of some unreal rock formations; Jesse brings you right into this awesome trek. Bottom Moose River: Surprise! Eric has shared a few great adventures from the East, but this New York whitewater run has to be one of his most thorough pieces of work. McKee Springs Petroglyphs in Dionsaur National Monument. Photo by Denis LeBlanc. 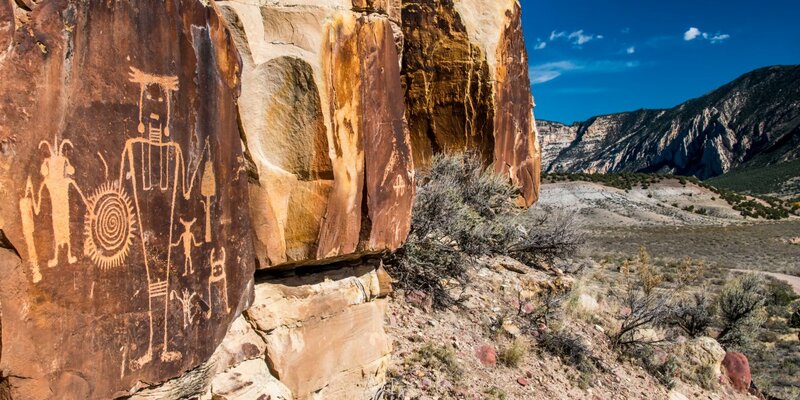 McKee Springs Petroglyphs + Island Park: Denis has made his way through Dinosaur National Monument and recorded some gorgeous adventures. Rumors of an overview are afoot...Denis? 18 Road Mountain Bike Trails: Zippity-Do-Dah: Stefan continues to provide eye-opening and heart-pounding profiles of the phenomenal mountain bik rides around Fruita, Colorado. Hurricane Cliffs Mountain Biking: JEM: More incredible riding from Utah courtesy of Brant's fine work. Check out his other adventures around Salt Lake, as well. Mount Seymour Mountain Bike Trail: CBC: Adam dropped a heap of great B.C. rides through November. The Mount Seymour rides look like a blast! Cedar Creek Falls + Devil's Punchbowl: Yelena is getting to work in the San Diego area, and we love it. Be sure to check out Ho Chi Minh Hiking Trail, as well. Browse through some of the Featured Adventures below, and if you see one you like, don't hesitate to thank the Contributor as you leave a comment!